Rural Laois residents are set to benefit from €250,000 funding for local access roads, according to Laois/Offaly TD and Minister for Justice & Equality, Charlie Flanagan. Minister Flanagan said the funding provided through the Local Improvement Scheme helps improve people’s quality of life in local areas. “This scheme continues to be a lifeline for people living in rural areas because it directly improves their access to and from their homes and farms. 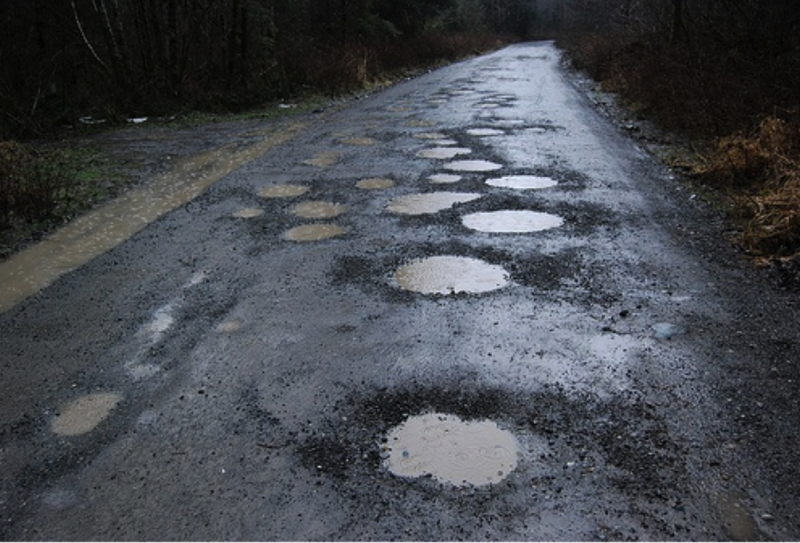 “It’s important to remember that many people living in rural areas use these roads every day, so when these roads fall into disrepair, it has a significant impact on them. “By investing in the improvement of these roads we are helping to improve people’s quality of life in Laois. 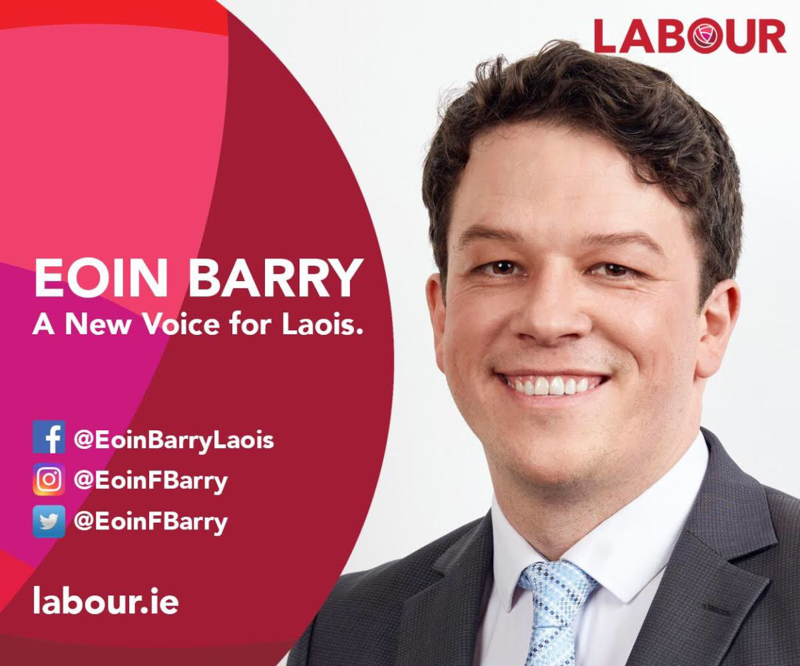 “The upkeep of these roads is a priority for people who live in Laois and this funding, in conjunction with the local community’s own resources and the resources of Laois County Council, will allow for the maintenance and improvement of many local roads in rural areas. Minister Flanagan continued: “I am also conscious of the high cost of repairing some of the more remote rural roads and the impact this can have on the contribution which people living and farming along those roads can be asked to make. 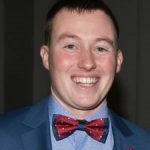 “This small but important change to the scheme will, I hope, facilitate the improvement of some of the more remote and sparsely populated roads in rural parts of Laois.